The interruption or loss of power in a food and beverage plant is estimated to cost between $100,000 and $1 million per hour, highlighting just how dependent industry is on the continuous supply of electrical power. Here, Gernut van Laak, of ABB’s food and beverage business, explains how manufacturers can protect their processes against unexpected outages. For food and beverage manufacturers, the absence of electrical power for even a brief amount of time can result in a loss of productivity, product and revenue. While some outages are scheduled for equipment maintenance or upgrades to take place, many businesses have fallen victim to unexpected outages. For example, in the dairy industry, accurate tracking and tracing of the product throughout the process is invaluable. This is typically monitored by a process control system but, if the plant loses power, then the program being executed through the system is also interrupted. If the system is unable to record or process the collected data, this can pose a risk of non-compliance with food safety regulations. If the plant is unable to trace critical tracking events such as the transfer of raw milk into a pasteurisation vessel or milk powder being transferred from a spray dryer to a silo, the product may have to be discarded. It’s not just about securing process data either. In another example, a study from Climate Central found that 80% of outages between 2003 and 2012 occurred because of harsh weather conditions. However, with the power quality technology available today, manufacturers can protect their equipment from losing data as a result of unexpected outages, while also reducing operational costs. 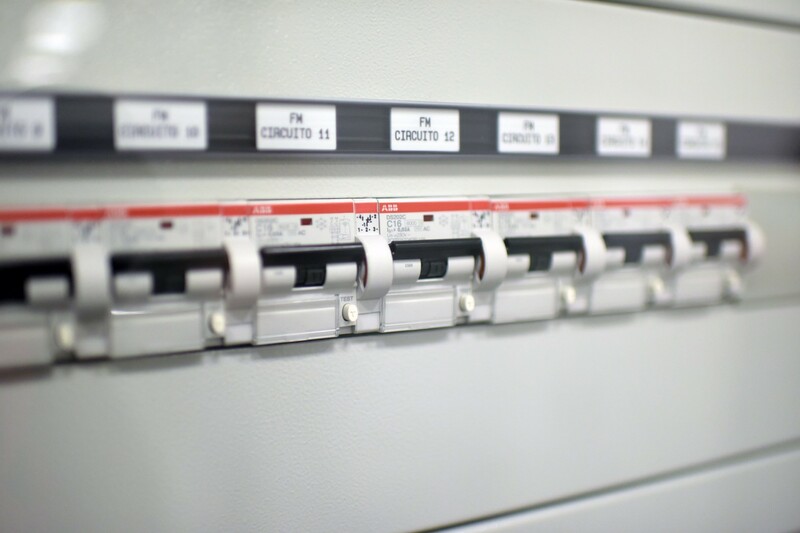 For example, uninterrupted power supply (UPS) systems can be used to maintain power to equipment, especially the automation network and control systems (like PLCs) in the event of a primary power supply failure. This not only reduces the risk of food getting stuck on production lines, but also maximises the availability of performance data. The PCS100 UPS-I has been designed with a failsafe electro-mechanical bypass that ensures protection against power quality events. Protecting sensitive loads from sags, surges and outages by using ultra capacitor or battery energy storage and providing continuous power supply in food and beverage plants. Even applications that experience frequent disruptions because of voltage variations, like high-speed packaging lines are safeguarded with ABB’s UPS. UPS systems are generally designed to shield a facility’s system from short-term dips and spikes in the power supply. In the event of an extended outage, a UPS system can allow the computer centre staff to shut down critical equipment safely, while ensuring that data integrity is maintained. Although UPS systems are not generally designed to maintain power during extended power outages. UPS systems provide an important function in unexpected situations and should be used as a means of protecting mission-critical equipment for food manufacturers. Especially for manufacturers processing products that require accurate levels of traceability.